At Apple's discussion board, there are currently 108 users commenting on a potential problem with either the iPhone XS or iOS 12. The fault occurs when the user connects a Lightning cable to the charge port using a common wall charger, or place the device on a Qi charging pad. "If i haven't interacted with the phone for some time, it becomes unresponsive to a charger being plugged in," said one user. "But if I unplug then lift it and start using it, it will recognize the charger." The issue may be related to USB restricted mode, a feature that Apple developed to help secure data on the phone against devices that try and download a phone's data for law enforcement or nefarious purposes. USB restricted mode shouldn't be interfering with a simple wall charger, but the interaction that users are noticing, lifting the phone in order to get it to charge after it's been left idle, seems related to the need to unlock a device to get it to connect to a peripheral through Lightning. The issue may also be manifesting elsewhere. Belkin has confirmed that its original PowerHouse and Valet charging docks are incompatible with the iPhone XS family. Users attempting to use those devices are finding that the iPhone simply will not charge when placed on the device. 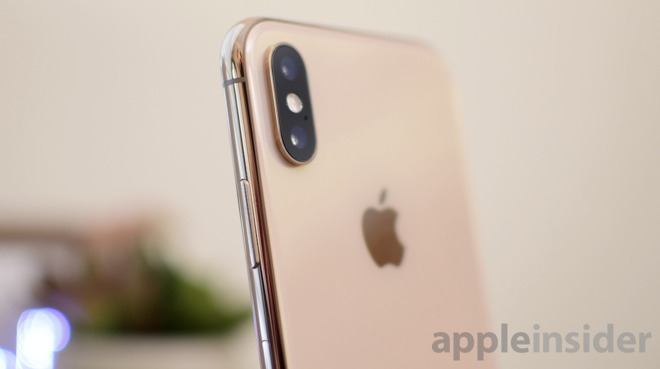 Belkin has noted on the product page that the devices aren't compatible with the iPhone XS family, or the forthcoming iPhone XR —but has not elaborated as to why.